Join Melrose in her search for happiness as she enters the realm of dreams and fantasy. Meet the creatures of Melrose's dreams in Whisper of a Rose. In the year 2024, Science and technology are the focus of the populace, but Melrose dreams of a magical fairy world where flowers are the size of trees. Dive into this fun Strategy game and explore this magical land and go on an exciting adventure today! 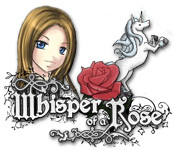 Whisper of a Rose is rated 3.4 out of 5 by 5. Rated 5 out of 5 by northerntweet from Fun game....lots of places to explore It is a dream world. very fun looking places to explore. I really loved the game. It is fairly long with many challenges and the story line is really good. I don't want to give it away but you should definitely try it!!! 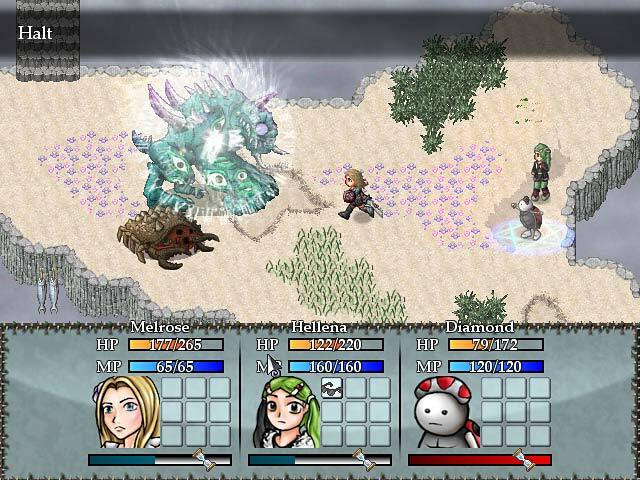 It is similar to other rpgs in the way you play. Rated 5 out of 5 by a7xangel from Fantastic example of an RPG game I admit, i think you have to be a fan of RPG games to like this. As this style of game goes, this one is a cracker. The storyline is new, the maps very pretty, the quest varied enough to prevent boredom. The fighting is slightly different than most of these games, and though its nice to have some differences its not possible to make the fights as fast as some others. Overall i would rate this game 85/100. 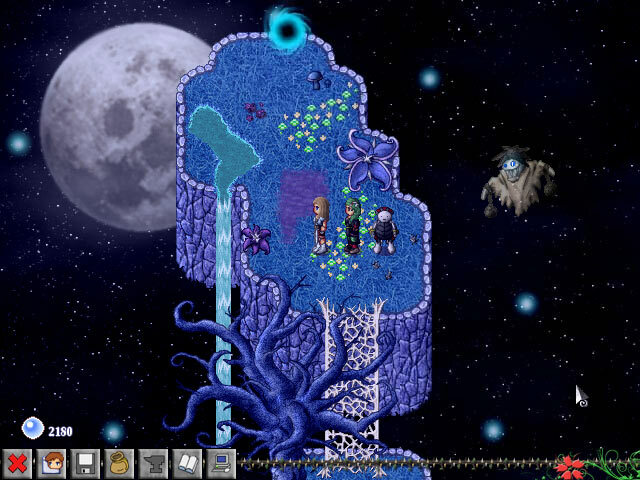 Rated 4 out of 5 by sothimk from Could Have Been Great Very early I saw that this RPG has a few innovations that really could have made it a standout. The battle system is different from all other RPGs. The Crafting feature and the Skill Tree are unique features that could have made for real interest. Unfortunately, the game's poor execution eliminated the advantages of those features. Even without those Innovations this could have been an outstanding RPG but, once again, poor execution created problems. The main problem is that you are always short of money because what you get from your battles is not enough. Sometimes it's enough to fix the damage from the battle - sometimes it's not. Also, the rate at which a defeated enemy gives you nothing is much higher than other RPGs. To make matters worse, you don't get any money from boss battles. So, if you want to buy weapons or stock up on healing items, you've got a problem. My work around for this was to keep playing some areas over and over and over to get more money. Let me put some numbers on that. In a game that took me 106 hours to play, I had to spend almost 50 hours just replaying the same areas. The good news is that this game is a few years old. I will be looking for other games by this developer on BFG to see if later games by them live up to their potential. 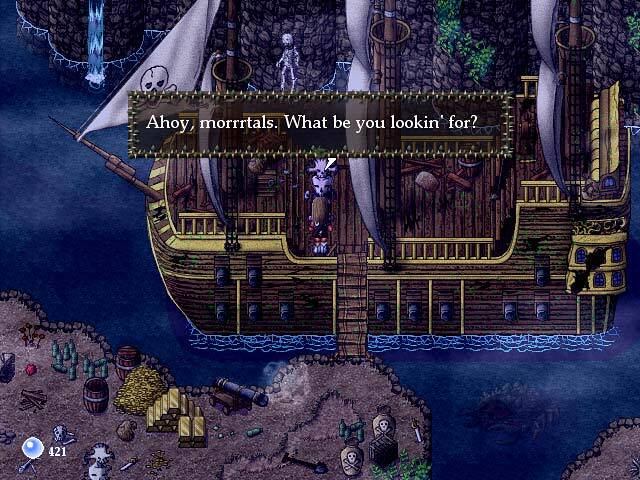 Rated 2 out of 5 by khendrick1 from Not for me I love RPGs but this one was too old school for me. Lots of waiting for the storyline and the tutorial was extremely painful. I wasn't a fan of the storyline either. I was disappointed. Rated 1 out of 5 by Hookedonbigfish from Don't bother I quit playing this game after about 10 minutes. Poorly drawn and seemed uninteresting to me. Maybe I should have given it more time but I just could't be bothered. It seemed to be getting nowhere. Guiding a character around with the mouse or keyboard meeting other people but it did nothing. Not for me.